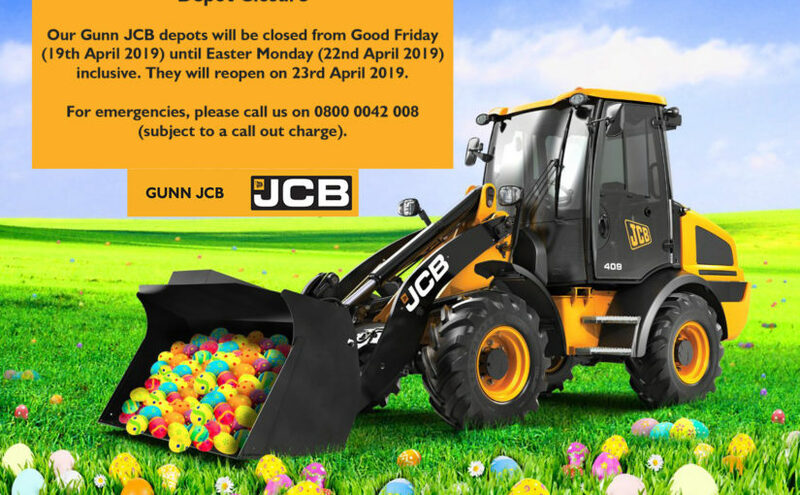 To register for our Dig Days on Saturday 16th March (10am-3pm) or Saturday 23rd March (10am-3pm), click here or on the picture below. 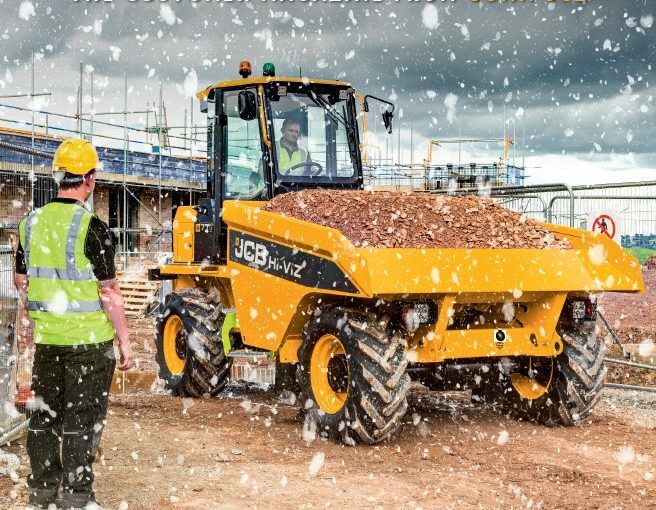 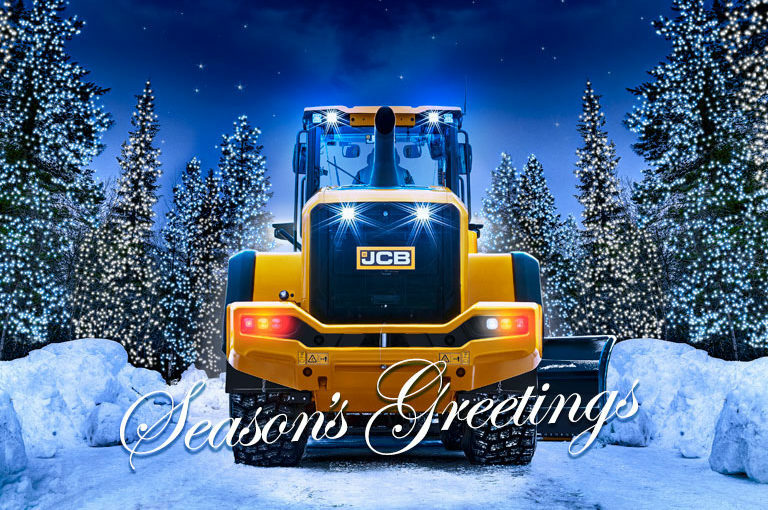 Our Gunn JCB depots will be closed on the following dates: 22nd December 2018 – 26th December 2018 29th December 2018- 1st January 2019 As usual, emergency cover for service and parts breakdowns will be arranged on a local basis. 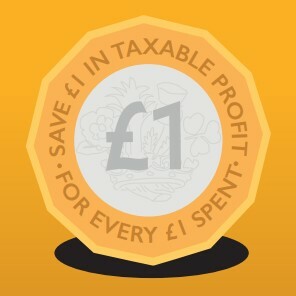 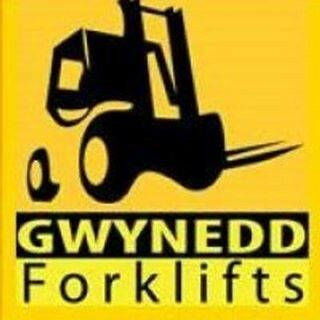 For emergencies, please call us on 0800 0042 008 (subject to a call out charge). 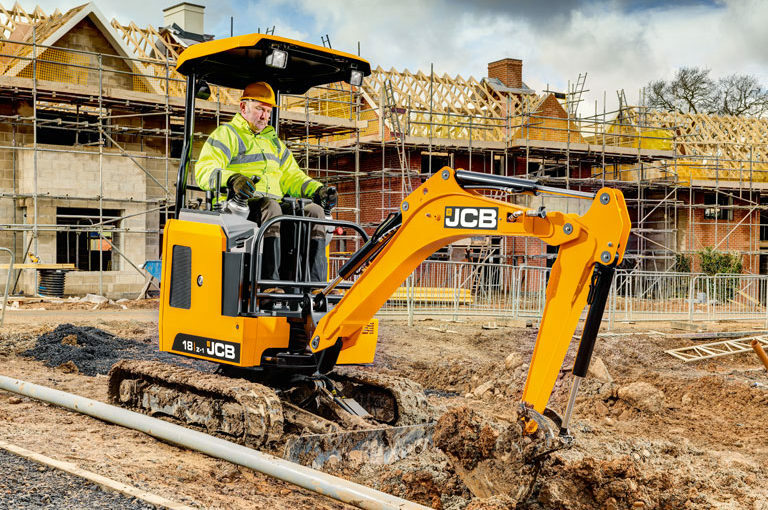 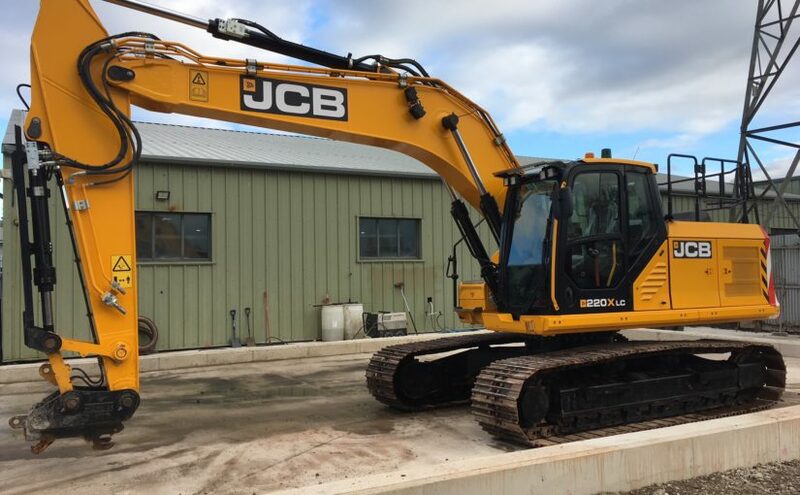 “We run quite a bit of JCB equipment on site and we’ve been working with Gunn JCB for a number of years. 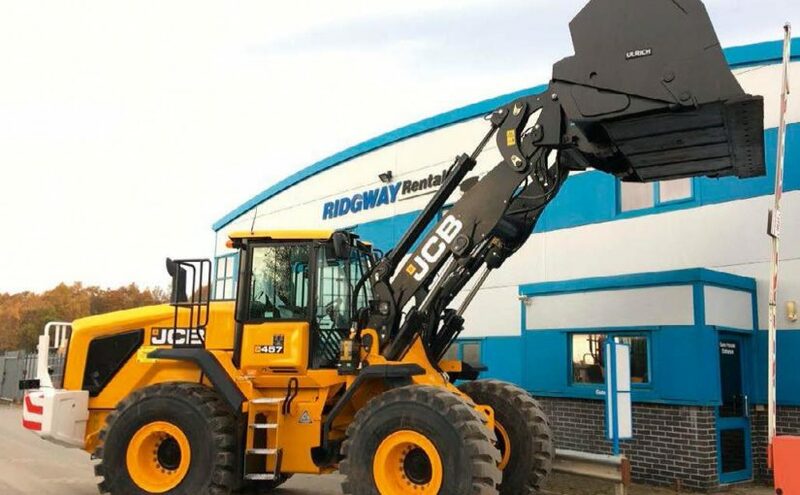 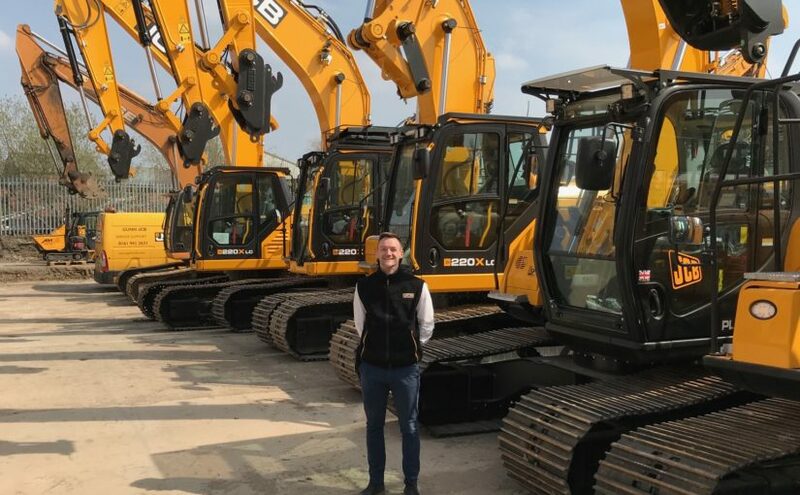 The parts and service back-up is excellent and this machine was the perfect spec for our requirements, so we didn’t hesitate to specify JCB.” Andy Smith, Operations Manager at Welsh Slate.